M any of the illustrations on this site are available for sale as interesting items that make ideal gifts. You can of course buy posters and prints, framed and unframed. But how about something a little more interesting, like a case for your snazzy iPhone or Samsung Galaxy? 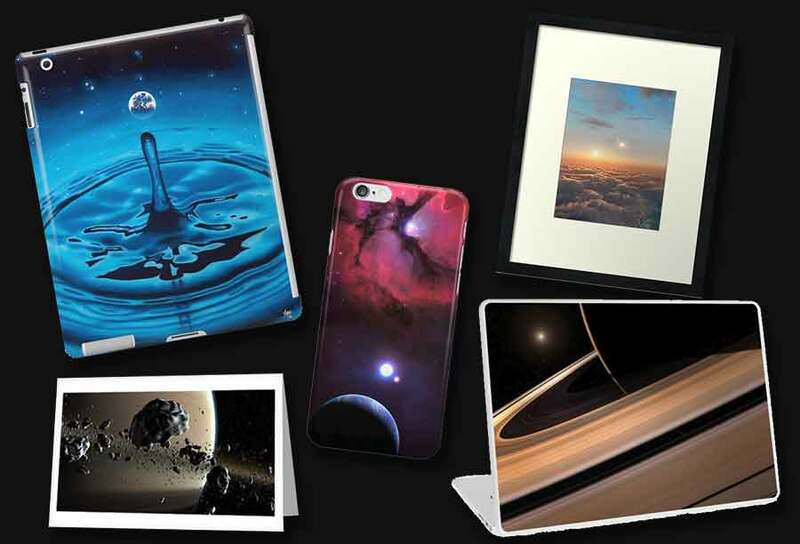 Or a skin for your laptop or tablet? Even a mug with your favourite image on it! Just head over to my shop on Red Bubble and take a look and see what's available. Some popular items are listed below.